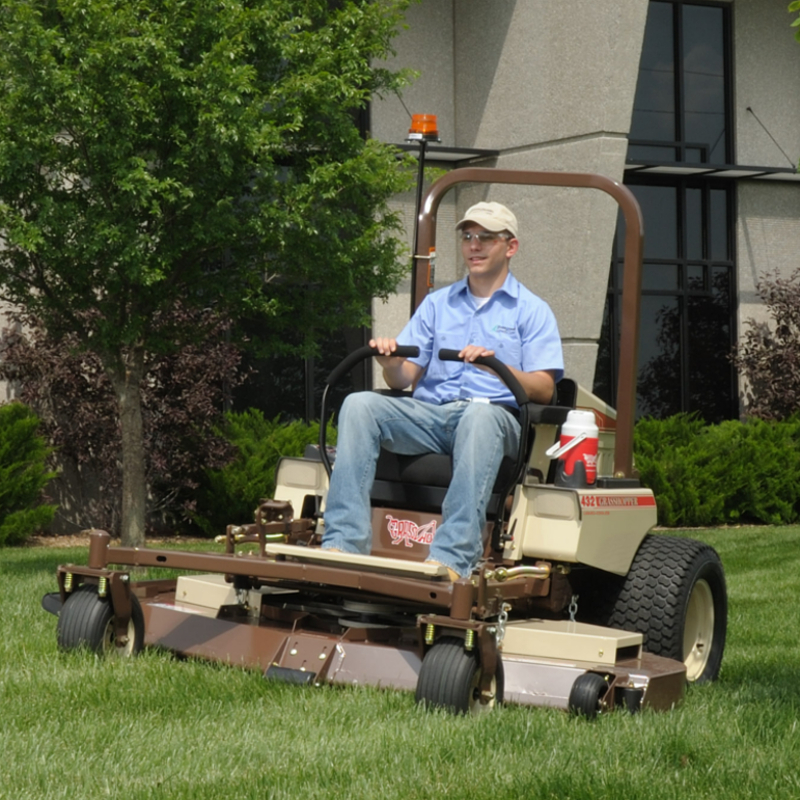 Professional landscape professionals know that the Grasshopper Model 432 offers reliable and powerful performance that makes quick work of even the toughest jobs. The quality of the Model 432 lawn mower balances brute strength with a zero-turn, compact design and operator comfort that delivers a picture-perfect cut that turf care professionals deserve and expect. Engine Type Kubota, 3-cyl. Kubota, 3-cyl. Spindle Housing 8 in. (20.3 cm)-diameter housing. Machined aluminum housing on 61-inch deck. Cast iron on 72-inch deck. 8 in. (20.3 cm)-diameter housing. Machined aluminum housing on 61-inch deck. Cast iron on 72-inch deck. Console-mounted Instruments Low engine oil pressure, alternator, temperature and parking brake warning lights, engine temperature and volt gauges, combination electronic fuel gauge/hour meter, ignition, hydraulic height adjustment and push/pull PTO switches. Choke integrated with throttle lever. Low engine oil pressure, alternator, temperature and parking brake warning lights, engine temperature and volt gauges, combination electronic fuel gauge/hour meter, ignition, hydraulic height adjustment and push/pull PTO switches. Choke integrated with throttle lever. Transmission Type Design-matched G2 hydrostatic system with auxiliary cooling fans, HydroGear variable displacement 21 cc piston-type pumps and high-torque Parker wheel motors. Design-matched G2 hydrostatic system with auxiliary cooling fans, HydroGear variable displacement 21 cc piston-type pumps and high-torque Parker wheel motors.